Today is Remembrance Sunday. 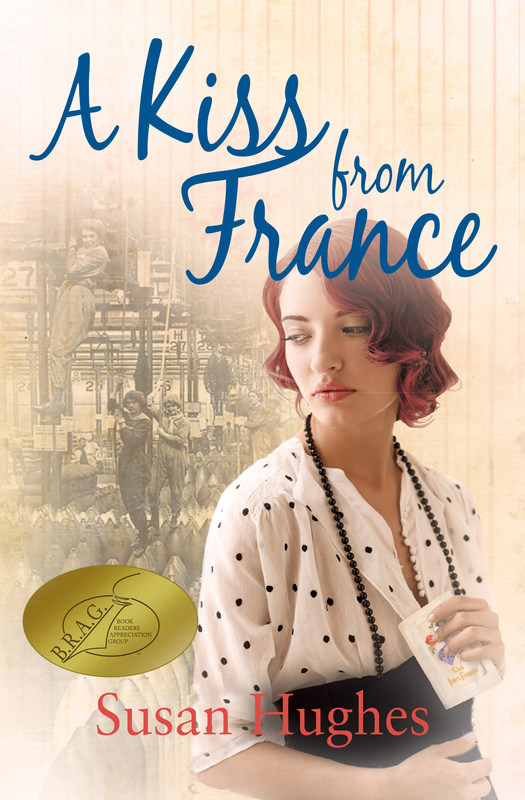 In Britain, it began in 1919 as a commemoration of the fallen of WW1, men whose bodies would never be brought home. Poppies, which grew in abundance in the field of Flanders and France during that war, became the symbol of remembrance. Each year I buy a paper poppy to wear on my lapel. 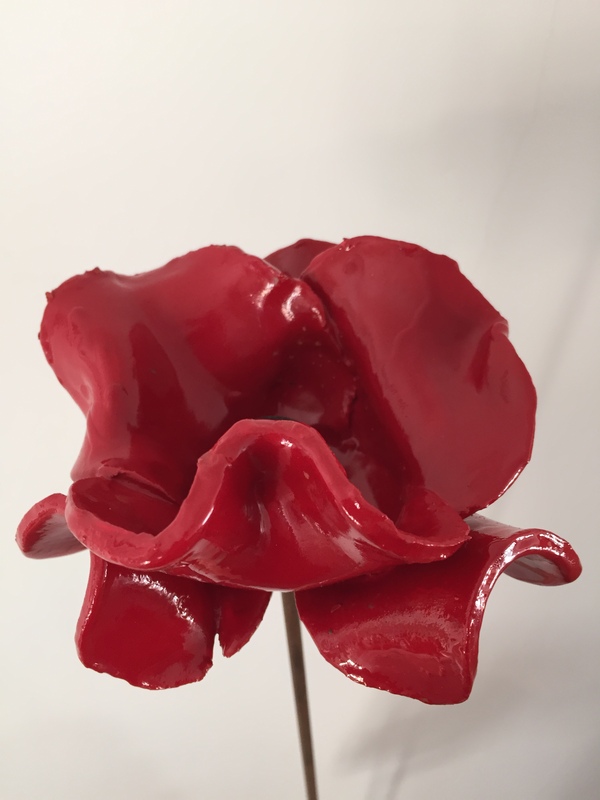 Last year, I also bought a ceramic poppy which had formed part of the moving and evocative ‘Blood Swept Lands and Seas of Red’ installation at the Tower of London. My Tower poppy is a simple, handmade ceramic artefact. Its metal stem even retains a vestige of earth from the ground it stood in. On its own, it lacks the dramatic impact of the complete art installation. 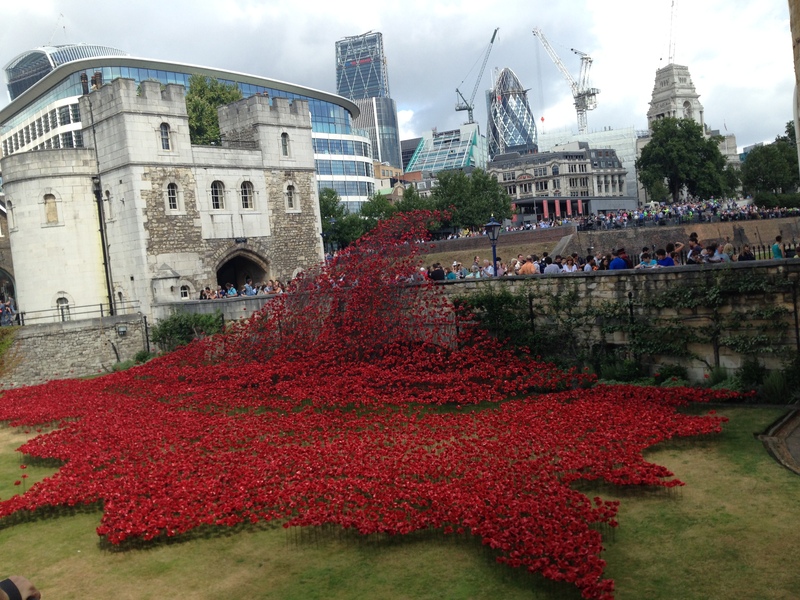 Between August and November 2014, 888,246 scarlet poppies filled the Tower moat. It was no longer its usual green grass, but a visceral sea of red. A poppy cascade flowed into the moat from one of the Tower’s high windows. A crimson wave arched, tsunami-like, over the Tower’s entrance. Each poppy represented one British and Commonwealth fatality in WW1. Here was poignancy and tragedy but also beauty and remembrance. As each poppy got picked, sold in part to raise money for service charities, the moat emptied. The sea of red receded and disappeared. The real and lasting value of my Tower poppy lies in its symbolism. It has the power to move my spirit and to evoke something beyond itself. In this time and this place, it helps me remember and honour not only the sacrifice made in 1914-1918, but all those who have suffered and died in war.